Enjoy the comfort and savor the savings. 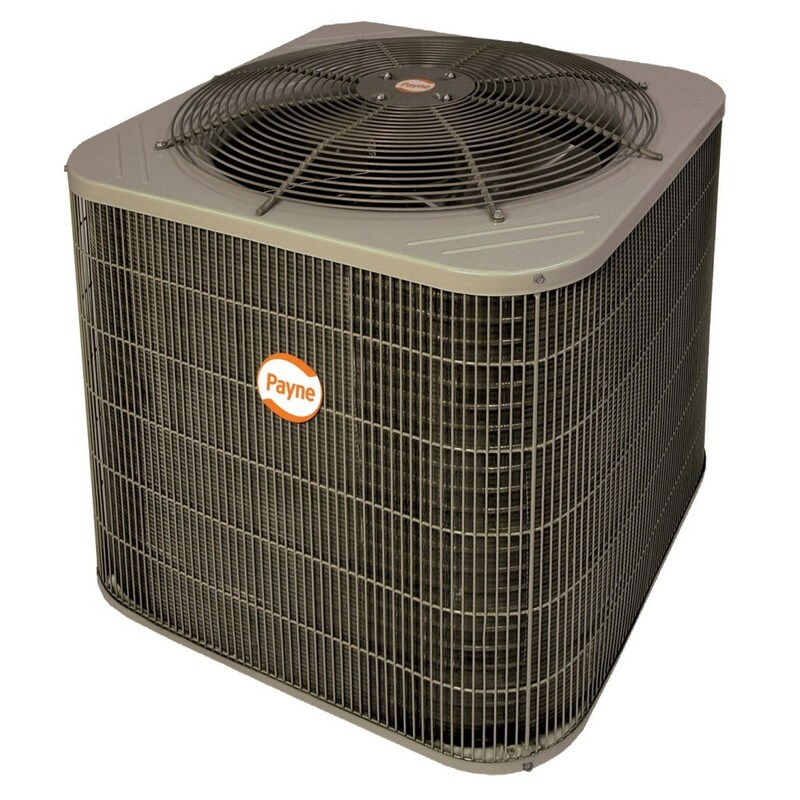 This 17 SEER air conditioner with single-stage scroll compressor delivers relief from summer's heat with reduced energy use you can really appreciate. It's built to last and because it's ENERGY STAR® qualified, it'll keep the savings coming for years.